Tuberaceae Cordyceps Mycelia top cultivation technology of Cordyceps, to simulate the fungus with truffle unique growing conditions, breeds have the most activity of bacteria, into highly efficient new Cordyceps Militaris health formula, and to compound the concept of double-effect, synchronous activation of respiratory tract and improve body aerobic capacity, cardiorespiratory synchronization health formula more than a single breath of Cordyceps 2 Times live-effect. can help alleviate asthma caused by oxygen, airway health. sufficient oxygen to the red blood burden, promote blood circulation, activation of cardiac and vascular health. brain oxygen increased, cerebrovascular health, cell, his clear, fatigue resistance, more spirit. Function : Cordyceps helps smooth airway, lungs take in more oxygen. 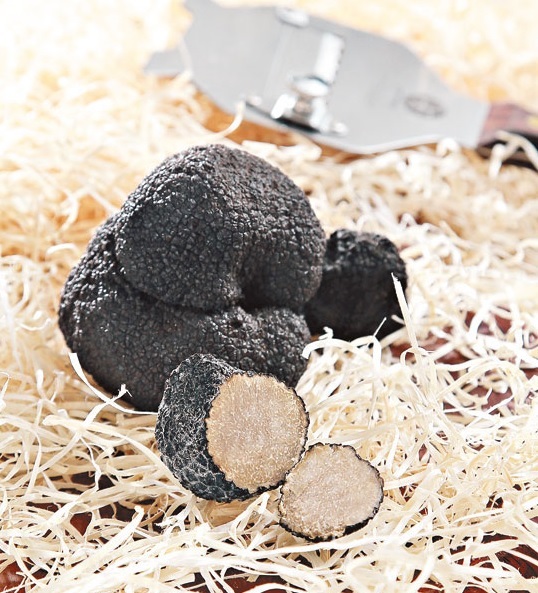 Black truffle can flow of oxygen into the blood in the lungs, and taken to the organs and blood vessels, improve the aerobic power of the body, invigorate the supplement. 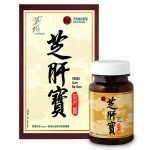 Function : Add soy lecithin, increase liver metabolism, enhance the absorption of Cordyceps, the benefits of Cordyceps sinensis on respiratory tract play better. Q: I was taking "4th Generation Herbs Generation Cordyceps" can take "Diamond Cordyceps" it? A: Yes. Both products while taking as Chinese caterpillar fungus, we recommend taking the morning “Diamond Cordyceps.” Because the body needs more oxygen in the daytime. Q: I am taking "4th Generation Herbs Generation Cordyceps," why should I turn food "Diamond Cordyceps"? 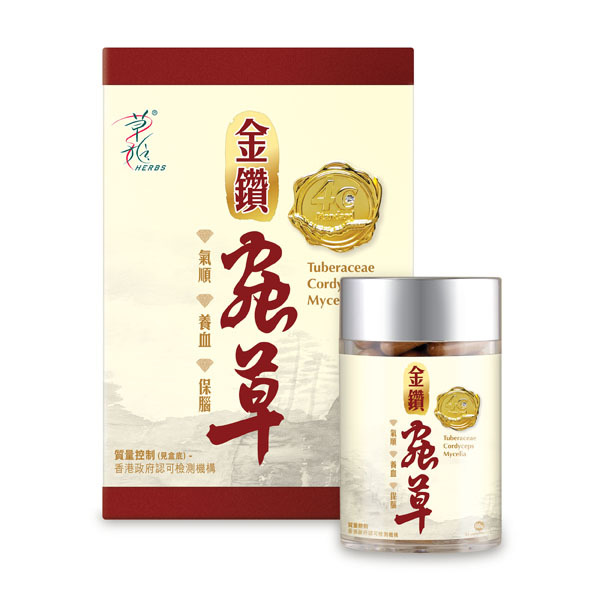 A: qi and health tonic to be ladies, turn food recommendation “Diamond Cordyceps.” Because “Diamond Cordyceps” special added black truffle, truffle strengthen the effectiveness of Cordyceps, the real benefits of Cordyceps raise gas into the blood circulation of the body of oxygen, synchronous Yang Qi and blood, blood supply to solve the problem, reduce dizziness, no chills, looking good, so reduce the signs of aging. Q: What is the difference, "Diamond Cordyceps" and "live Pill"? A: “Diamond Cordyceps’ main role is up blood, and thus improve the blood with oxygen so that the oxygen to run parts of the body’s organs, internal organs of the body, especially good for the heart. The “living Pill” is targeted at three high, vascular health more significant. Proposals have been found to have three people taking high “living heart pill” better. 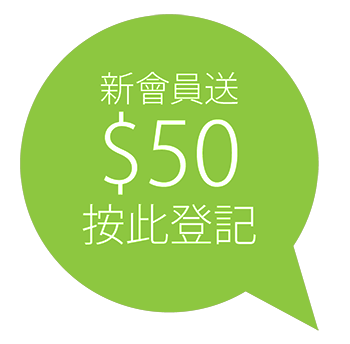 Q: What is the difference, "Diamond Cordyceps" Cordyceps health care products in general? A: The general health products Cordyceps is cultivated Cordyceps, since cultivated many varieties, not every product is the Chinese pharmacopoeia recognized species, efficacy and quality vary. 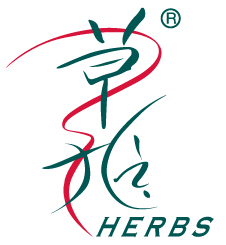 And “Herbs Cordyceps Diamond” is used in Chinese pharmacopoeia recognized Cordyceps CS-4 strain, with Zhen Han truffle cream, truffle contains polysaccharides, peptides truffles and other unique elements, than the market in general Cordyceps health products boast more nutritious and more expensive. Q: What person fit for human consumption "Diamond Cordyceps"? A: “Diamond Cordyceps” suitable for all young men and women take, only pregnant women, two years old, please consult a doctor advice. Q: Can I open the "Diamond Cordyceps" capsules, the powders were put in the soup it? A: Yes. This regimen is particularly suitable for young children do not understand swallow capsules, or elderly and frail elderly dysphagia. “Diamond Cordyceps” powder fragrant, full of incense bacteria, into the soup or water can be. Q: Some people have chronic diseases suitable for taking "Diamond Cordyceps" it? A: Most people with three high, high uric acid and other persons are fit for human consumption “Diamond Chinese caterpillar fungus,” but if you are taking medicine, Western medicine please take two hours apart is better. 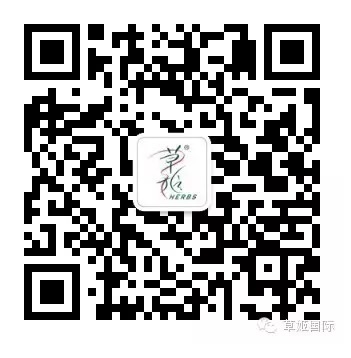 Q: taking "Diamond Cordyceps" At the same time, it can take other health care products do? A: Yes. “Diamond Cordyceps” natural ingredients, does not clash with other health products, can rest assured that taking. Q: taking "Diamond Cordyceps" At the same time, be taking other medications? A: Yes. “Diamond Cordyceps” natural ingredients, does not clash with other drugs, you can be assured to take, but the two should be separated by two hours taking better. 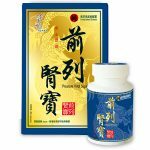 * This product is not according to “the Pharmacy and Poisons Ordinance” or “Traditional Chinese Medicine Ordinance,” registered. This product does not make any claims for such registration has been subject to evaluation. This product is not intended to diagnose, treat or prevent any disease.